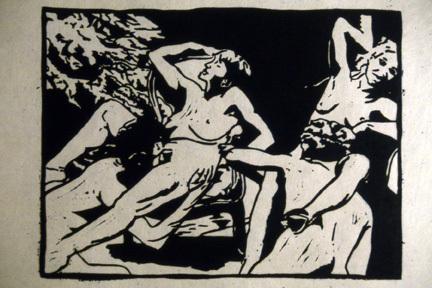 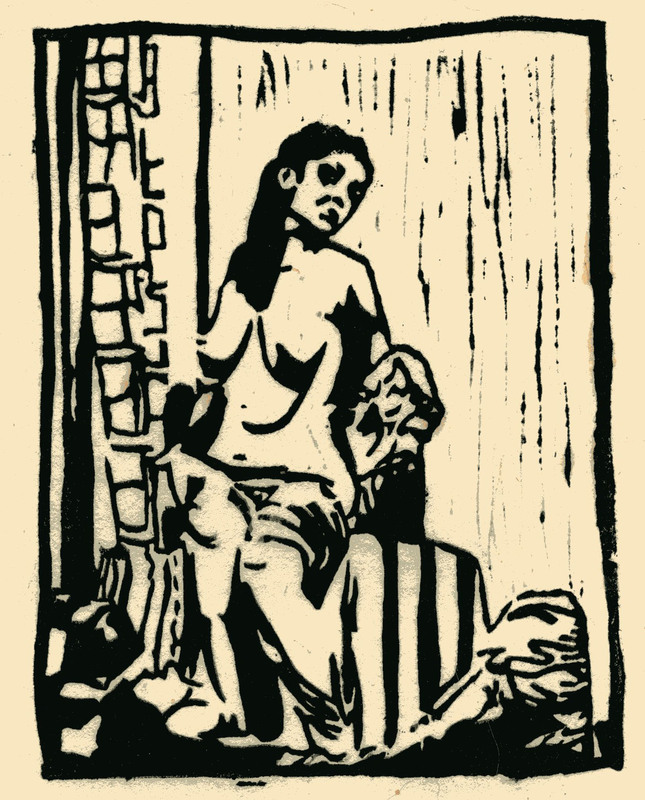 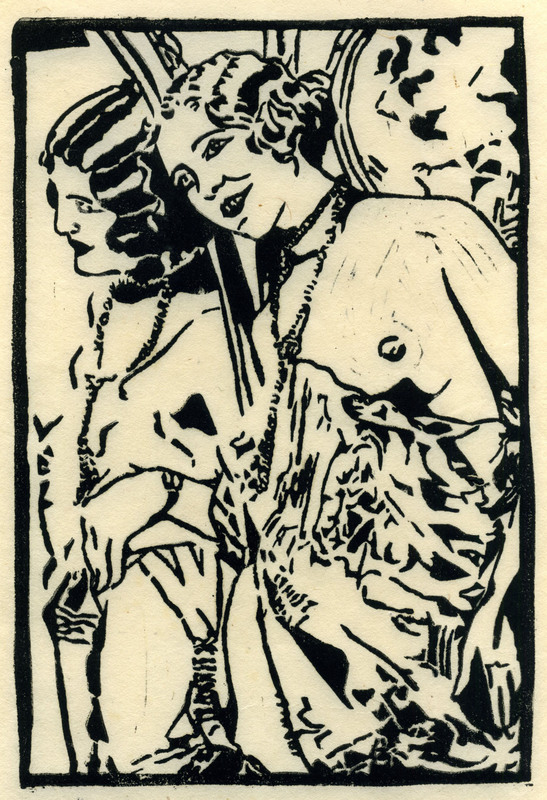 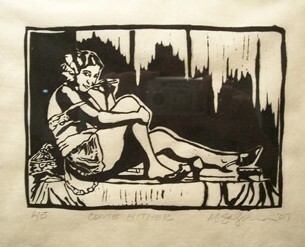 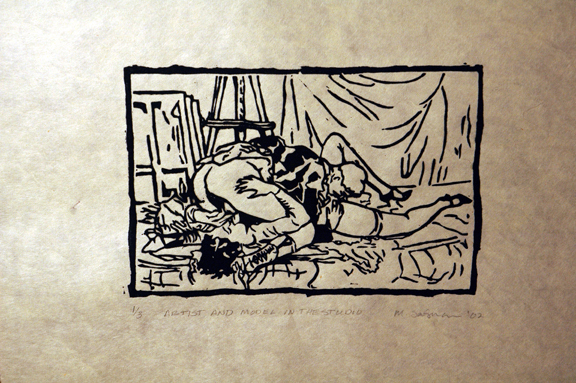 These are a series of prints I did from images of late 19th-early 20th century erotica. 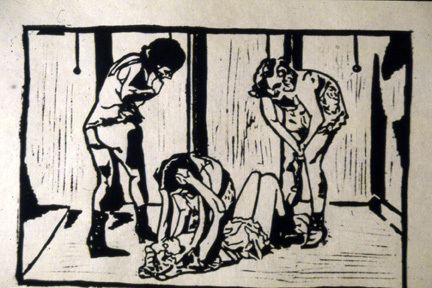 They are all linocuts (a method of relief printing) on kitikata (a type of Japanese rice paper which lends itself well to relief printing). 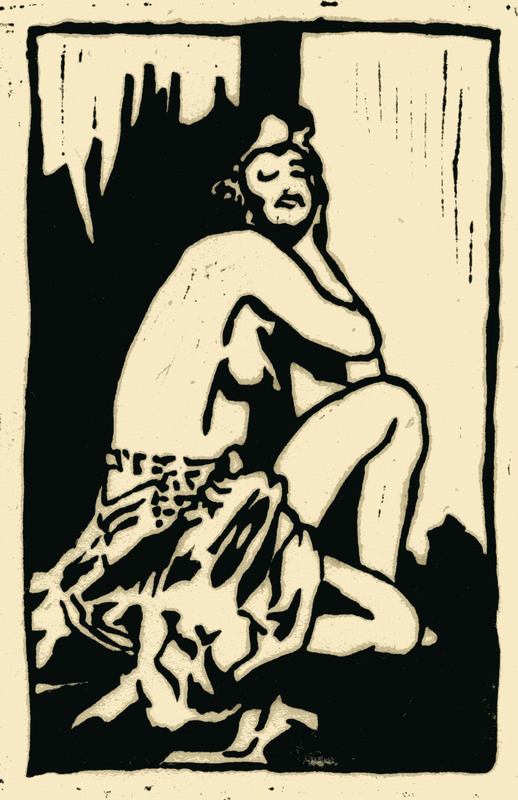 I love the marriage of the graphic nature of the images to the graphic quality of this particular printing medium.